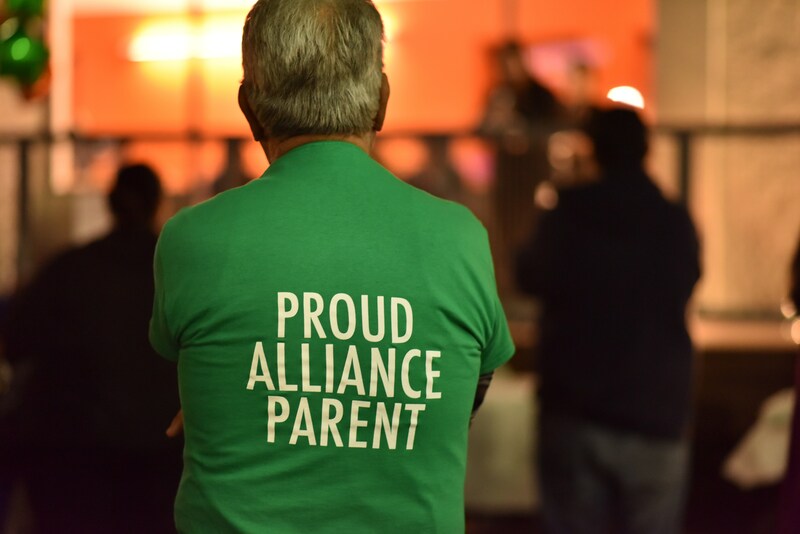 Alliance Tennenbaum Family Technology High School is a tuition-free, public charter school that serves all students including those with special needs. 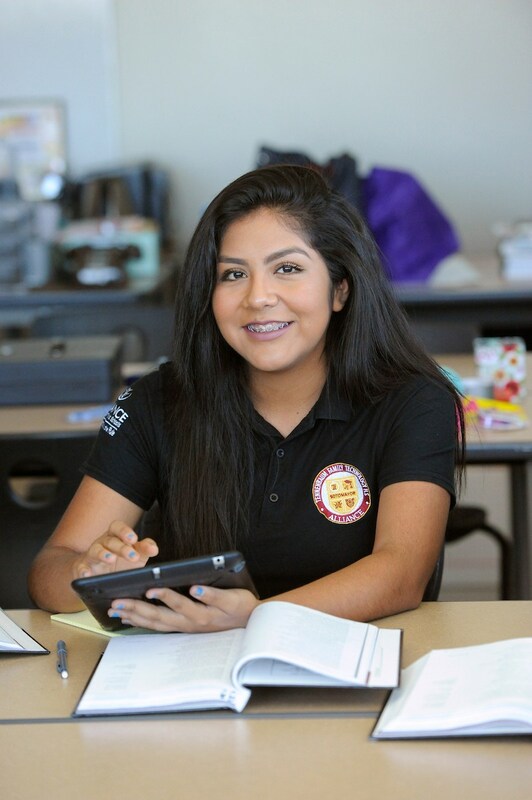 Providing world-class education since 2011, our school ranked among the top 10% of high schools in the nation by US News & World Report for two years in a row. What is it like to be a student at Tennenbaum Tech? ZOC Project from Tennenbaum Tech on Vimeo. Explore our virtual Information Session (attached below) or schedule a visit!